Bring your tents and sleeping bags! You can start setting up at 5 PM and be ready for dinner at 6 PM. We had a great time at our “beginning of school year” campout, so here’s one for the end of school, right here at our AV campus field. 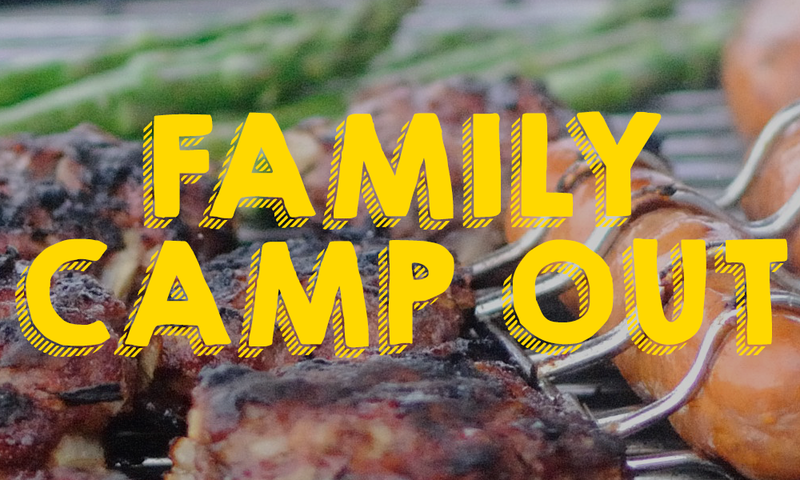 There will be dinner served at 6 pm, followed by games, a movie under the stars, and lots of fun! A donation of $5 per person is requested for the dinner. Contact Pastor John with any questions, or if you would like to help with this special event.